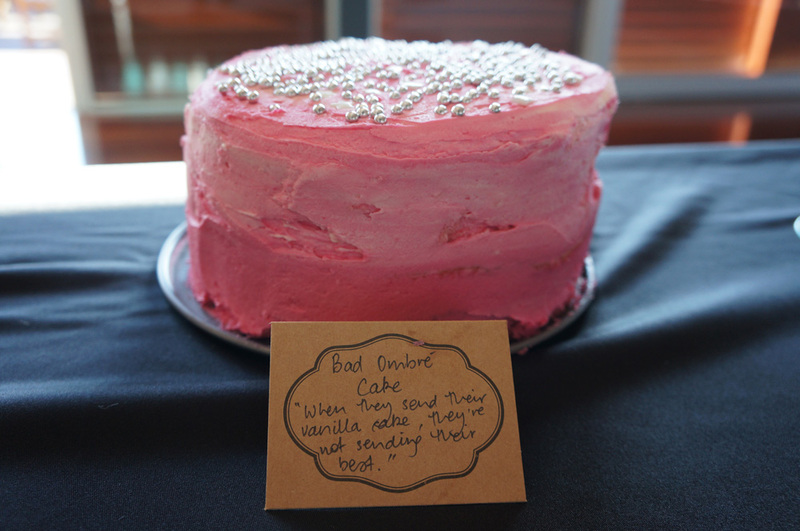 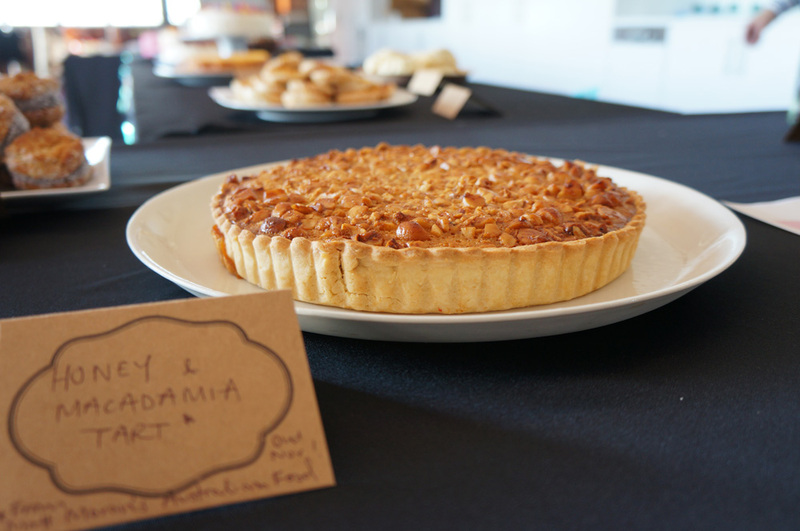 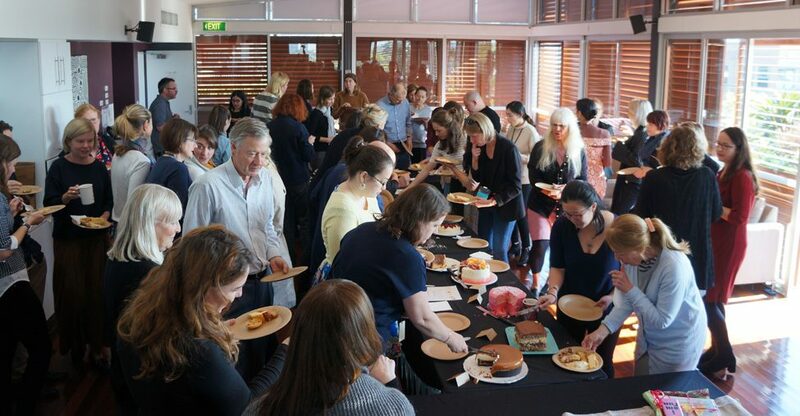 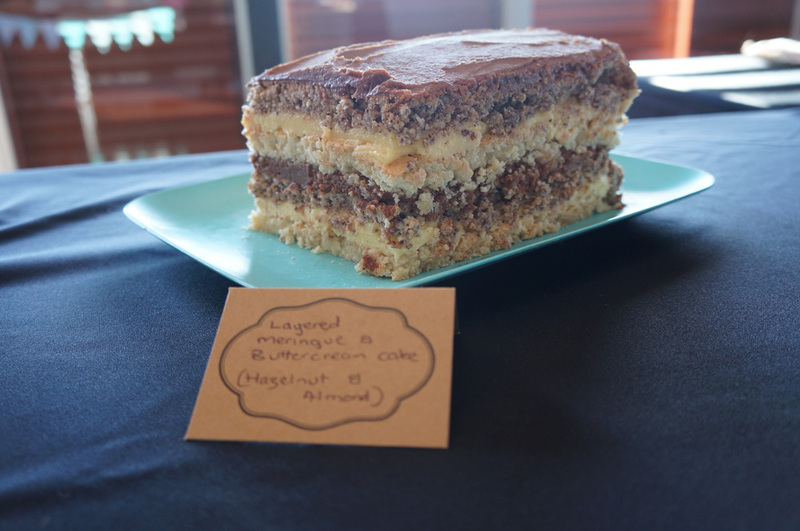 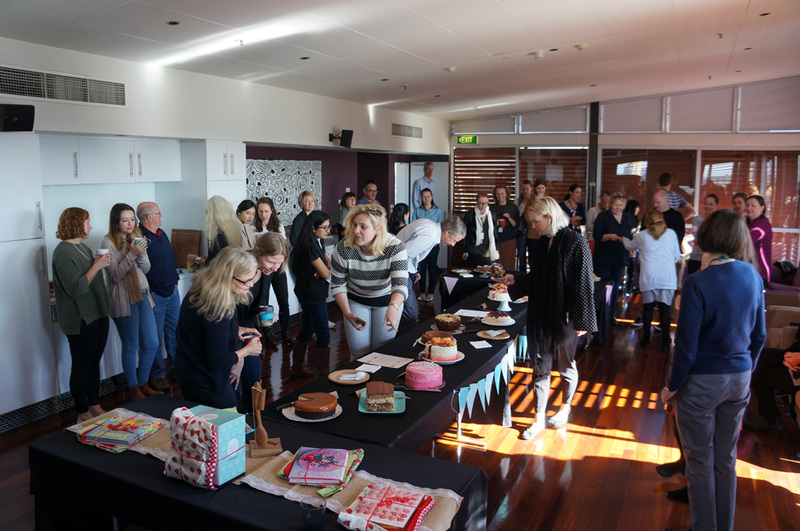 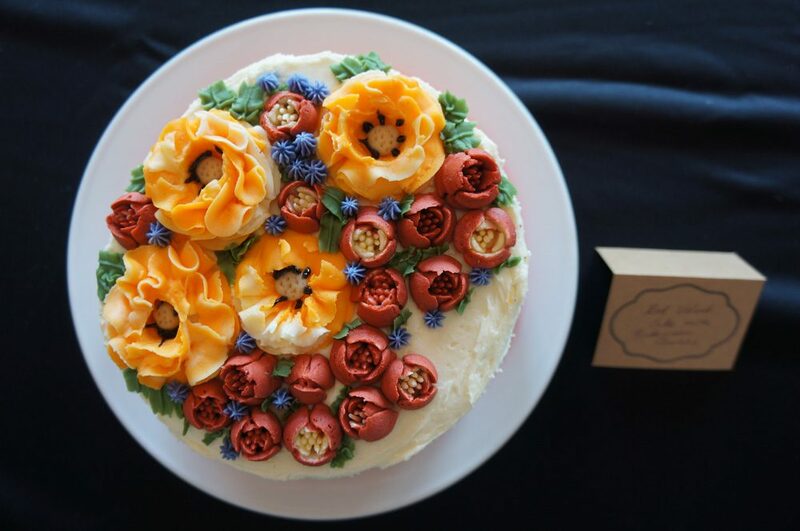 It’s that time of year, where our bakers get competitive and compete for the highly coveted title of bake-off champion, and the rest of the staff stuff themselves silly on all manner of incredible bakes and cakes, and we raise some money for Cancer Council with Australia’s Biggest Morning Tea. 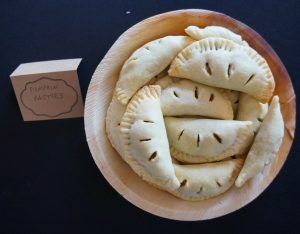 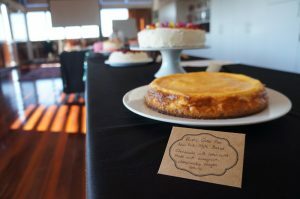 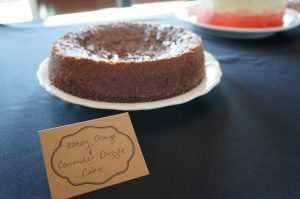 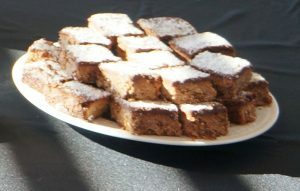 This year, we mixed up our judging, and had two past winners trying to tackle the bake-off from the other side of the table. 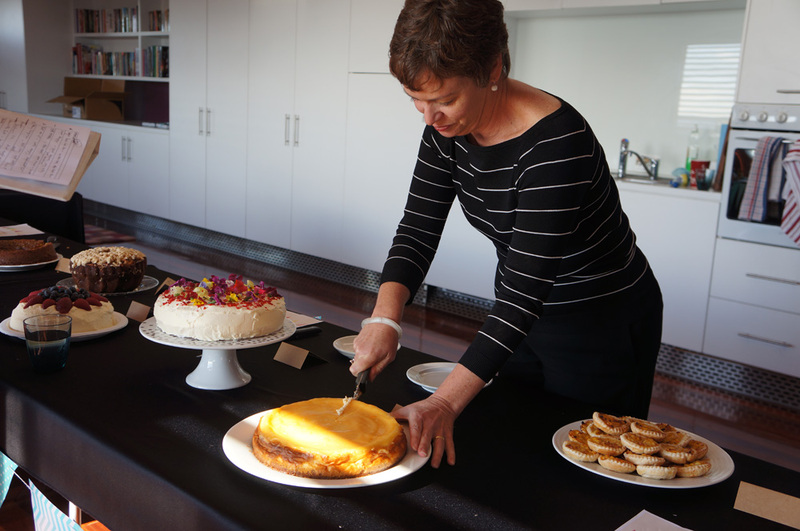 First we had Wenona Byrne, who recently took up the position at the Australian Council as Director of Literature having previously been our International Rights Director. 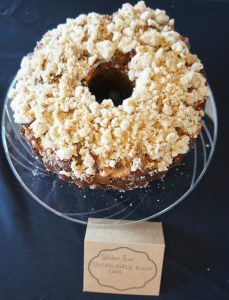 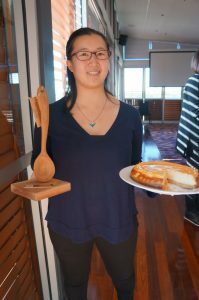 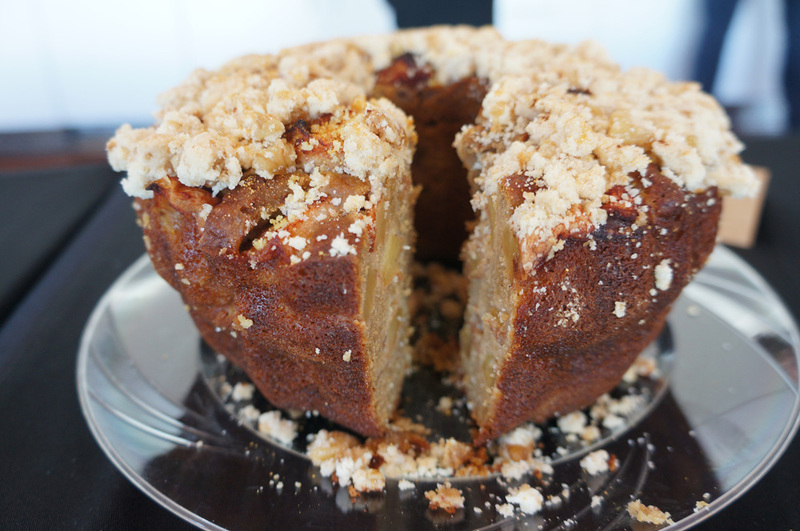 With one of her greatest achievements listed as winning the coveted bake-off wooden spoon in 2015, with her Autumnal Apple Cake, and having competed over many years, she was perfectly placed to judge. 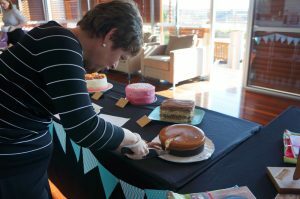 Joining Wenona, was last year’s winner – our Sales Director Matt Hoy, who was upset not to be competing but willing to step up to the plate(s) in helping with the judging. 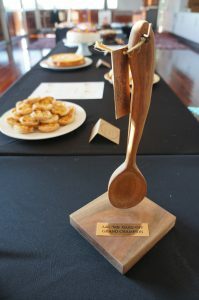 They certainly had a tough task ahead of them, and were full of respect for the challenges facing past judges in both the judging and the eating of all the entries! 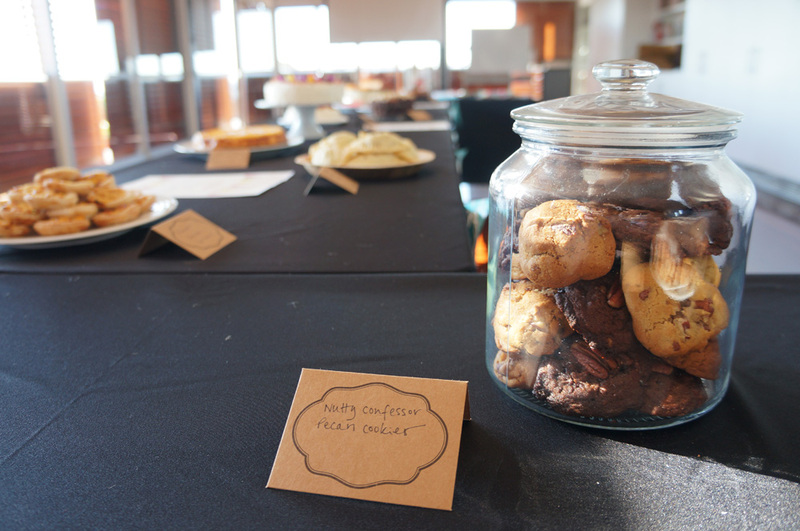 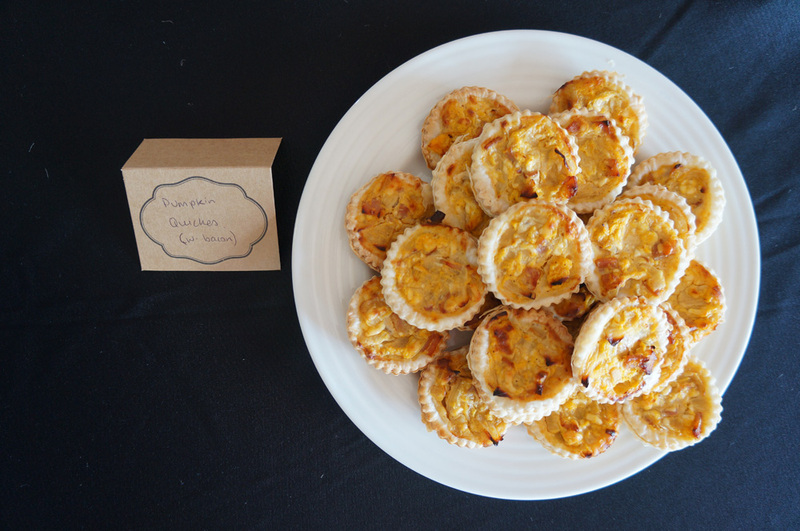 Here’s all our entries, across the categories of bakes, cakes, gluten free & savoury! 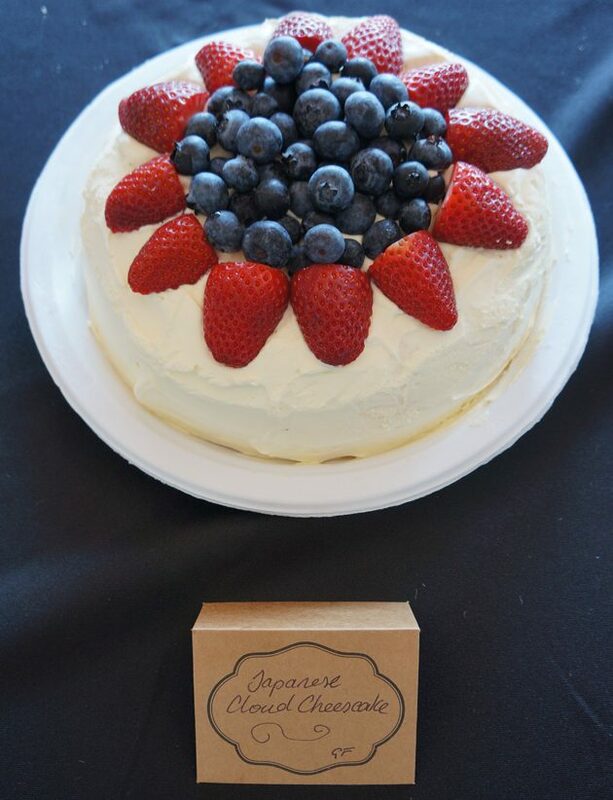 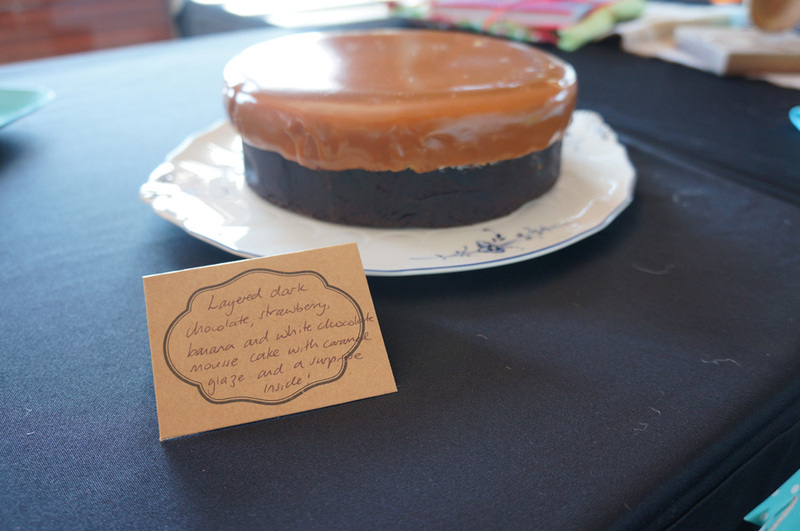 Our overall (& gluten free) winner was Deb with her cheesecake! 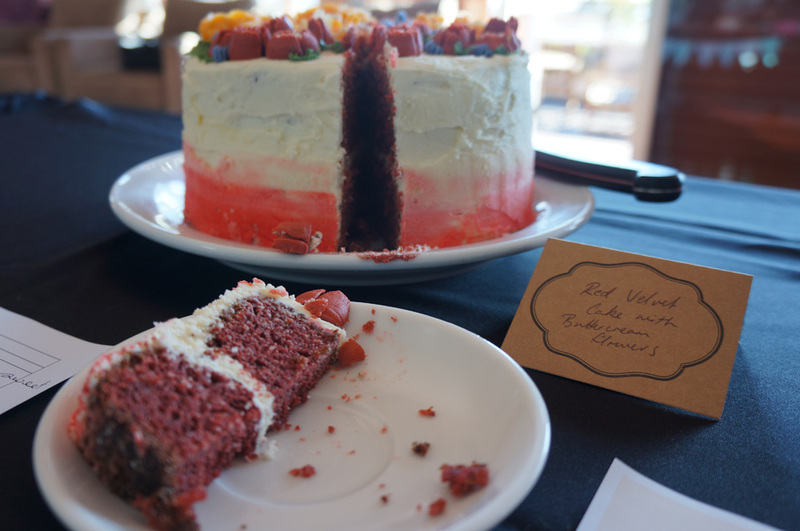 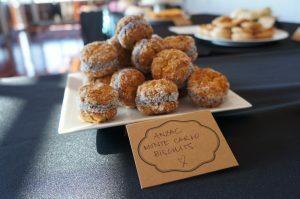 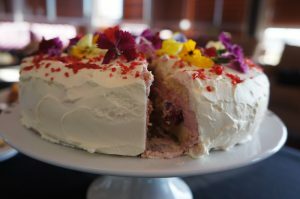 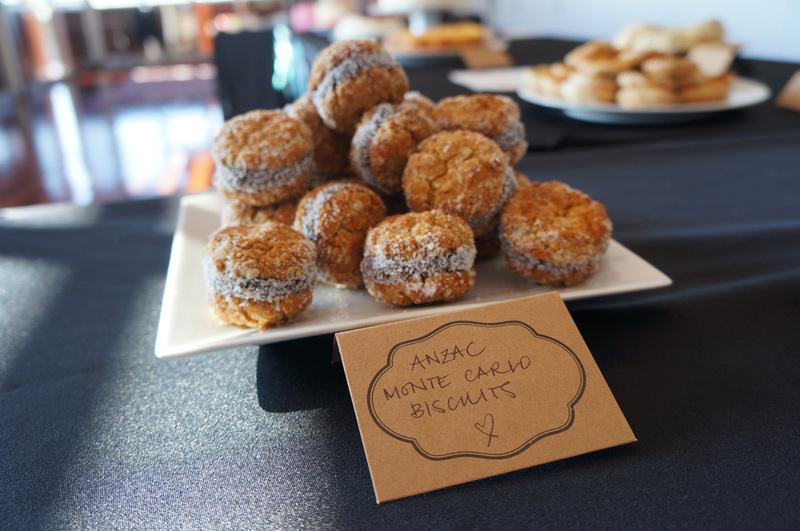 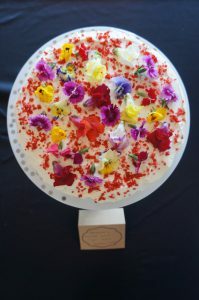 Meanwhile the Anzac Monte Carlo biscuits, and the Strawberry Mousse Cloud Layer Cake tied for the People’s Choice award!